We accept all major credit cards. Online orders are safe and secure! Please note that these prices include a "convenience fee" to cover the transaction fee we pay for each credit card transaction. ​Don't forget to include your name and contact info (email if available, postal address, and phone number). 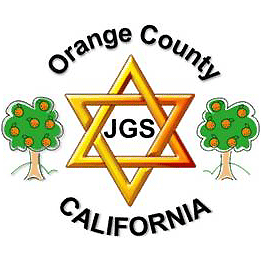 OCJGS is a 501(c)(3) tax-deductible charity.